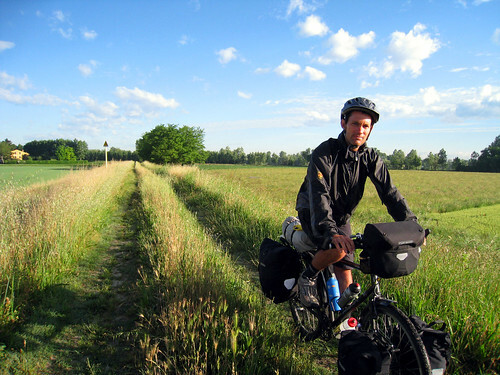 Below are details of the clothing we took on our cycle tour. Our clothing was chosen for a range of reasons including weight, comfort, durability and appearance. Some items of clothing were easy to decide upon while others took a lot more research. As we are touring we will update this page with details of how the different items of clothing have performed under the rigours of daily tour usage.